Edited by Galaad at 14:41, 24 Feb 2019. This thread is for general discussions about Creature Quest. Expert Quests guide, by Panda Tar and Wimfrits. A short guide to Creature Quest, by Markmasters. Guide to attributes and damage calculation, by Dulkan. A beginner's guide to dungeon defense, by Markmasters. Galaad's pocket battle guide, by Galaad. Levelling expenses for levels 1 through 90, by Hayenne. Event quests cycle order, thx Hayenne. Official Maps and Creatures Decriptions, compiled by Galaad. Emulation on PC, by Polyglot. Combo dots fusion guide, by Stormrider. Mantastic's beginner's guide, by Mantastic. Dungeon challenge offense guide, by Mantastic. Dungeon challenge defense guide, by Mantastic. - Battle Tower creatures, compiled by Hayenne. 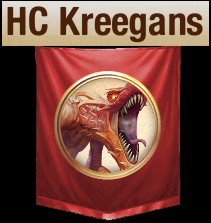 HC Kreegans is a guild representing skilled and kind-hearted players, with a good core of Might and Magic fans of the old JVC games. Exploits and abuses are not allowed, share your knowledge and experience to help others and fight for greater glory! Priest of Baa, Kreegan co-leader, Slicker Silvertongue. Kastore, Lord of the Forge. Nurosh, Marquis of the Northern Marches. If some feel like joining Kreegans again, simply contact me. Rock, High Sorcerer of Enroth. Frystalian, Foremost Knight of the Realm. I'd say it has very little to do with HoMM. Basic consept is very similiar to any turn base strategy on android. Played millions of them and every one has the same: Stamina, Energy and Levels, calling them card games or tbs, heroes, makes no difference. It's fun for a week but it get's old very quick, when you realise that it's again the same diamond collecting, legendary/epic card or creature waiting game. I mean really? Sorry, did not want to bash out, just little sick of android games following the same pattern all over time and time again, just to make some bucks out of system that is molested million times. But, hey! It can be a good game. Did I reply the thread before reading the interview? Now, I see the connection little more clearer than from the gameplay videos. Still, I stand before what I say'd. I will try it out, but have no high hopes for this one. Clash of Heroes in another hand was a real gem. It was originally DS game then made to android, xbox and ps3 (maybe more but I have played it on these 3). It was fresh on android platform altough, prefered the console version over it. Still, it suited to android quite nicely AND it was something different than all other android shop rip-off clones with zero copyrights. In an alternate dimension at this point in time he might've worked on Heroes 7 or 8. Oh well, at least his having his share of fun. Lol it's alright mate, I perfectly get your point and doesn't surprises me the slightest, still I trust JVC enough to make something of its own appeal. 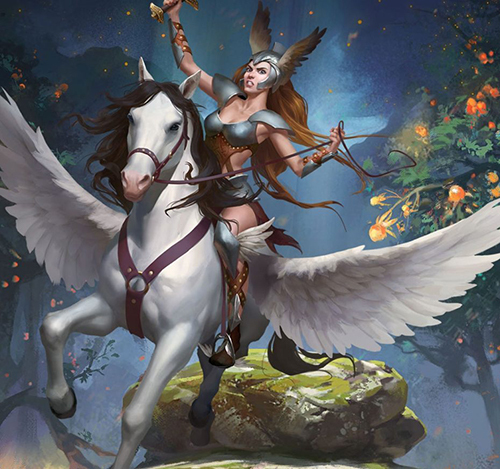 I don't expect this to replace homm ofc but doesn't mean will be bad, imo. Another thing attracting me is this doesn't take place in Ashan. Don't have high expectations. Maybe the music will be good if Ubi isn't there to shackle Romero? Then again, not sure how much of the subpar music of the last 3 installments is actually due to me not appreciating what Romero's personal style evolved into.. I definitely prefer his earlier work. Game looks like a cheap copycat, in a genre full of cheap copycats. Sad. Then again, not sure how much of the subpar music of the last 3 installments is actually due to me not appreciating what Romero's personal style evolved into.. I definitely prefer his earlier work. I prefer earlier work too, as the games were better the inspiration followed. I think it looks nice, then I am probably biased and also not used to mobile games to compare. I don't care what you guys say, will be free and am looking forward to it. Edited by Homer171 at 12:00, 28 Aug 2016. I'd say it should be worth a try to play. I mean, a lot of people have played a lot of horrendous games just for the sake of curiosity. despite all the (negative) ratings. 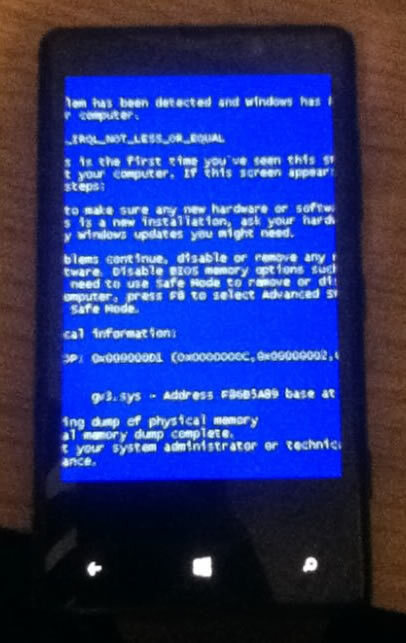 Besides, it can swipe off the boredom whenever you go somewhere by bus or train. Edited by yogi at 04:40, 11 Dec 2016. Creature Quest is currently available in Australia, New Zealand, Ireland, Netherlands, and Hong Kong"
:from the site; anyone check it out yet?? After some research, I'm inclined to say that this game is not for me and therefore most likely not gonna even try it. The nods to M&M and Heroes are so superficial that there's no reason to even draw the comparison. Finally gave it a try, I don't exactly understand the mechanics yet but am having fun, the music is beautiful and the art very fairy-talish, me like. I dont try yet but looks very good. There is 500! monsters! Never in M&M! Now is for Android. Im sure ist very good game.